It might only be four tracks long, but Aquilo’s self-titled debut EP is one of those that just keeps on getting better track by track. The electronic duo are 23 year old Tom Higham and 19 year old Ben Fletcher, neighbours from up there in the Lake District. Their home is beautifully distilled in their music – electronic dreamscapes of lush production and ethereal R&B, with bleak undercurrents of frosty melancholy. Opening track You There is a delicate piano ballad seemingly suspended in time, gently leading towards It All Comes Down To This and Part of Your Life that feature the sort of gorgeous electronic production and down-tempo beats that’ll have you floating as high as those honeyed falsetto vocals. Yet underneath the beauty are lyrics of heartache and soaring melodies, reflecting a deep-set sadness. Final track I Don’t Want To See It is the jewel in Aquilo’s crown, ramping up the R&B rhythms and a heavier beat with layers of reverbed synths that glitter and shimmer in the background. Fans of How To Dress Well and London Grammar will find much to enjoy here. 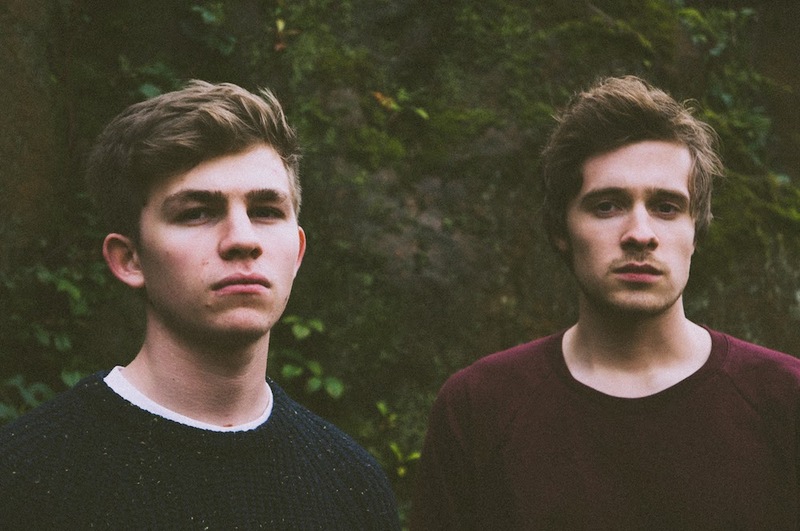 Listen: ‘Aquilo’ is available now.